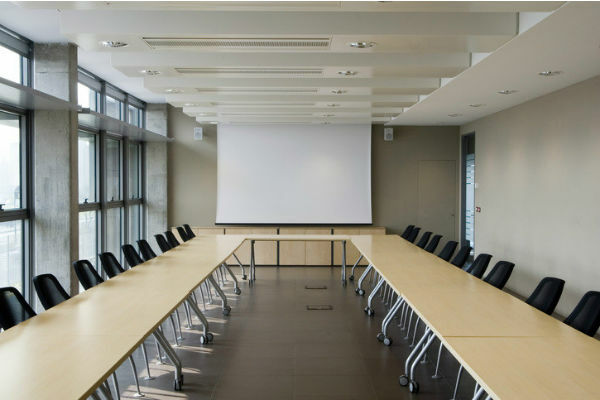 Why is good sound so important in video conferencing? Research has proven that sound reproduced as close to real life as possible, provides a faster, more precise understanding and processing of information for the human brain. Good sound, or as we like to say, exceptionally good sound, will result in a higher degree of concentration and efficiency in audio visual communication. Our Sound Solutions for this purpose, are designed with these facts in mind. 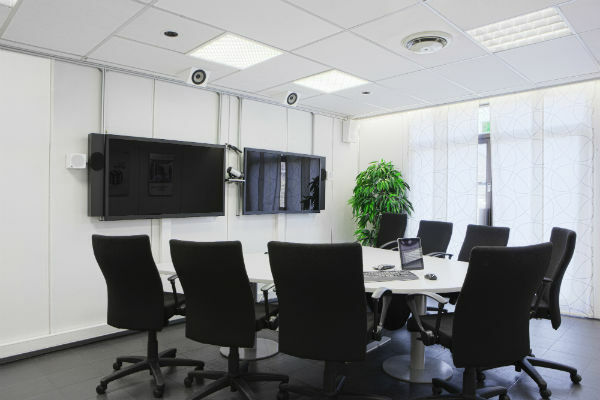 With SEAS Sound Solutions, our users get the highest possible feeling of presence, when attending a video conferencing session.